Cameroon: Have a male partner? 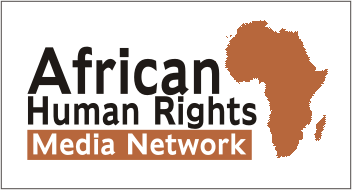 3 years in prison – Rights Africa – Equal Rights, One Voice! Ismael was living with his partner, an arrangement that outraged his neighbors in northern Cameroon. A Muslim, he was arrested, tried, convicted and now lives alone and abandoned in Tcholliré prison. Convicted of homosexuality because he was living with a man, Ismael was sentenced to three years in prison in northern Cameroon. Abandoned by his family, he now lives a meager existence in the prison in the town of Tcholliré about 150 kilometers southeast of Garoua. A fashion designer by profession, he was living with his friend Koh (a pseudonym) before his arrest. Their world fell apart in June 2016, shortly after Koh’s effeminate behavior aroused suspicions of their neighbors that the two of them were homosexuals. At first, the two partners were optimistic about the situation and thought the neighbors’ suspicions would dissipate. But one evening after Ismael returned from work, he found what seemed to be the entire neighborhood verbally abusing Koh. Unable to diffuse the situation, the two men locked themselves in their home. One neighbor then went to the police to complain that a gay couple lived in the neighborhood. He said he feared they would kidnap his child. When the police arrived, Ismael talked with them about the situation. Koh fled and police arrested Ismael. He was put on trial, convicted of homosexual activity and sentenced to three years in prison. Koh was never seen again. Without legal assistance, Ismael spent five days in police custody before being transferred to Garoua prison and then to Tcholliré prison. Today, Ismael lives there, never visited by his family or members of his Muslim community. Instead of visiting, they treat him as a demon. He must depend on the prison’s meager low-quality rations, which are not served regularly. At this point, having already served 2 years and 4 months of his sentence, Ismael has six months to go before his release. He needs better food if he is to make it through the rest of his sentence in good health. 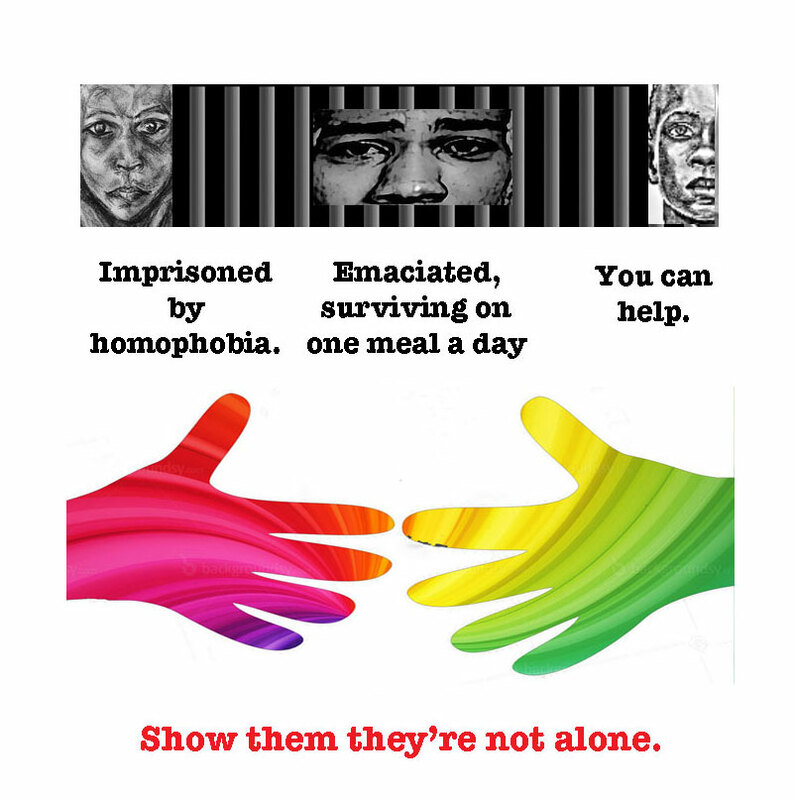 Please contribute to the Pas Seul / Not Alone project, which will provide food for Ismael and two other men who are in northern Cameroon jails solely because of whom they love.